Honda BMXA transmission super sale! 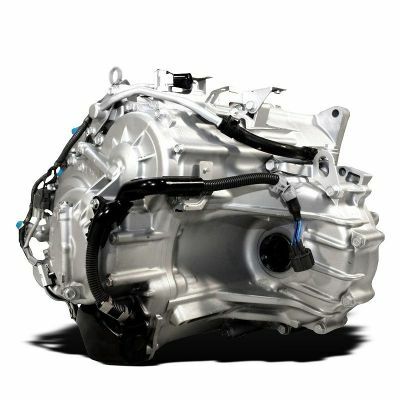 Honda developed the BYBA transmission in 2001 for use in the Civic. It was in service for 4 years and production was stopped in 2005. The first letter of its name signifies that it is a b-series transmission. 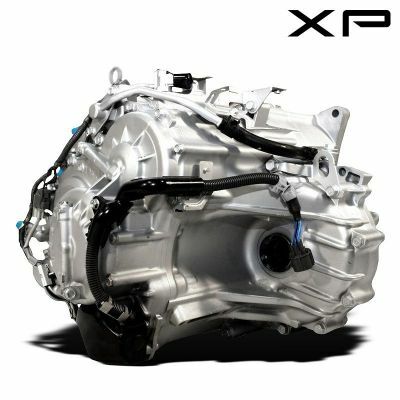 The transmission was developed for used behind Honda 1.7L SOHC Engine. Here at Smart Parts we have a dedication to increasing durability and longevity and every way possible. Our cutting-edge upgrades has impressed our customers around the nation. We have also lower door price to make this the most competitive on the market. Be sure to buy now while this sale price lasts.